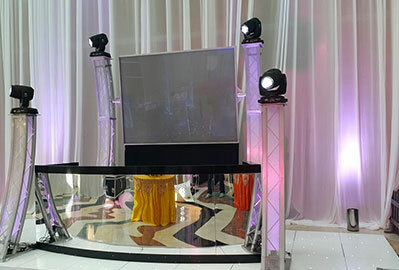 Pushing all boundaries with state of the art technology, we present the best in audio and visual equipment - using only quality assured & award winning systems, 100% satisfaction guaranteed. 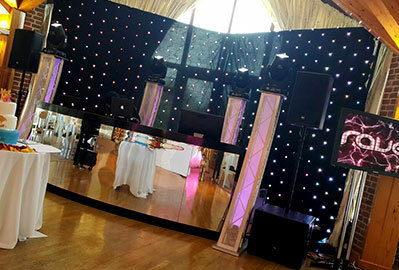 With over 25 years experience, catering for all your requirements, no matter what the age and genre! 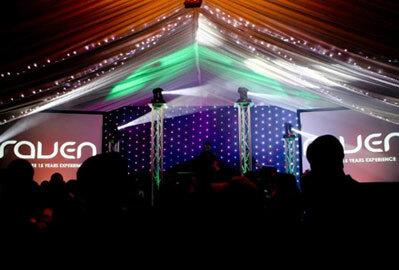 We have performed at all types of asian and non-asian events. 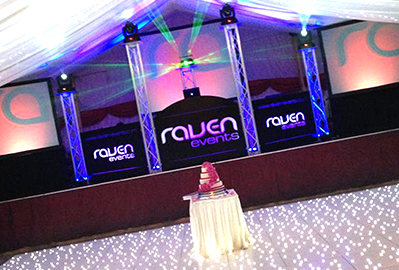 For bookings, firstly contact us and find out if the date you require is available, either by phoning 07930 872433 or emailing us to rav@raven-events.com. 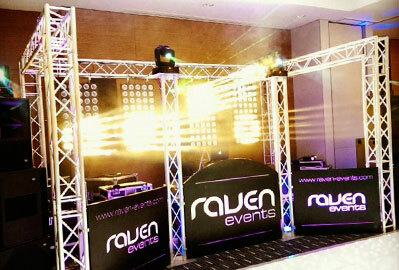 All of Raven Events staff are fully trained and qualified Engineers. We also hold a 10 million pound liability insurance cover and all equipment is PAT tested annually. Certificates are available once booking has been made and will be available for download...contact us today!! 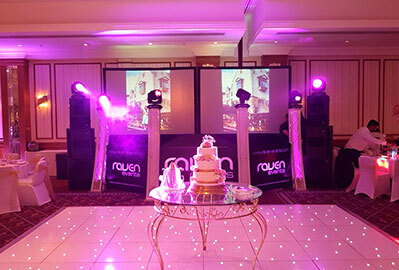 One of our basic packages to cater up to 100 guests which consists of basic sound and lighting. Please contact us for further information!!! 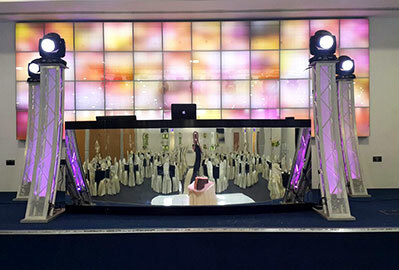 Need extras?...Star cloth/backdrop, Dhol players, Mood lighting, Laser systems, Fireworks/confetti, dancefloor and decor...contact us today!! 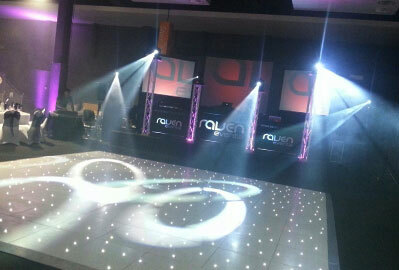 Catering for 200 guests which consists of a larger system and lighting to give you that extra edge and wow factor!!! 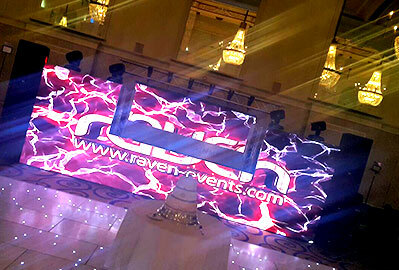 For further information in relation to your event, please don't hesitate to contact us. 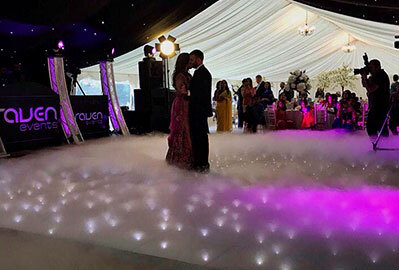 Need extras?...Star cloth/backdrop, Dhol players, Mood lighting, Laser systems, Fireworks/confetti, dancefloors and decor...contact us today!! 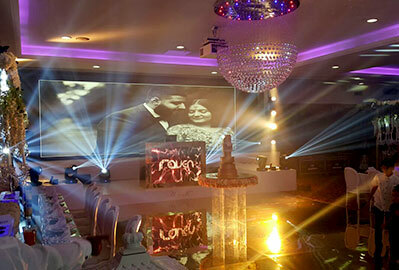 Why not add some visual effect to your special day? 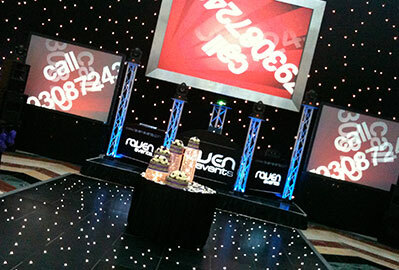 Catering for 250+ guests with plasma screens and DJ booth. 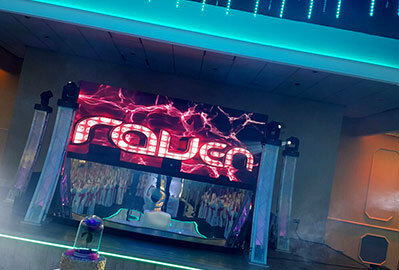 Raven Events can manage all your entertainment requirements. 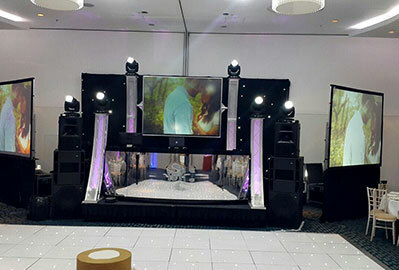 This is regarded as the standard wedding setup. 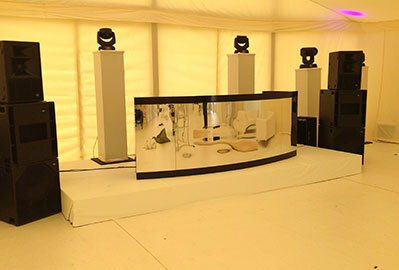 Includes projection screens, starlight dancefloor and DJ booth. Catering for 300+ guests. 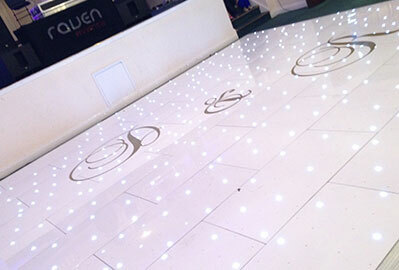 How would you like your wedding, party or event to go? 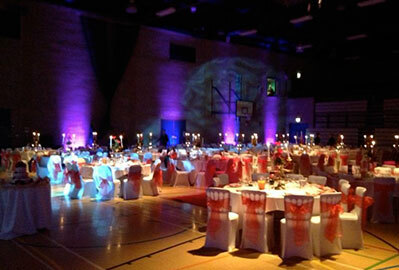 Just let us know of what and how would like your special day, whilst we manage the rest. 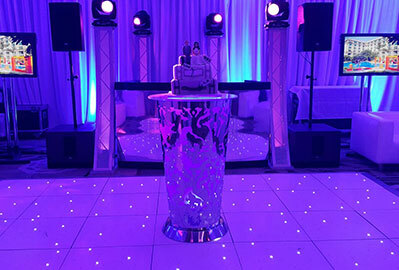 From music to catering and decor, we can provide you with all your requirements, as you would like them. Contact us today for further information. Why not go for something different? 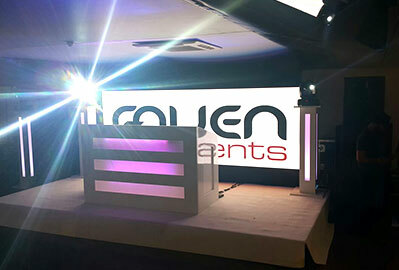 The new full white setup consists of white custom backdrop with LED screens, white DJ booth, with white staging. All of the packages come with a haze/smoke machine. Contact us for further information. Leave it to us. 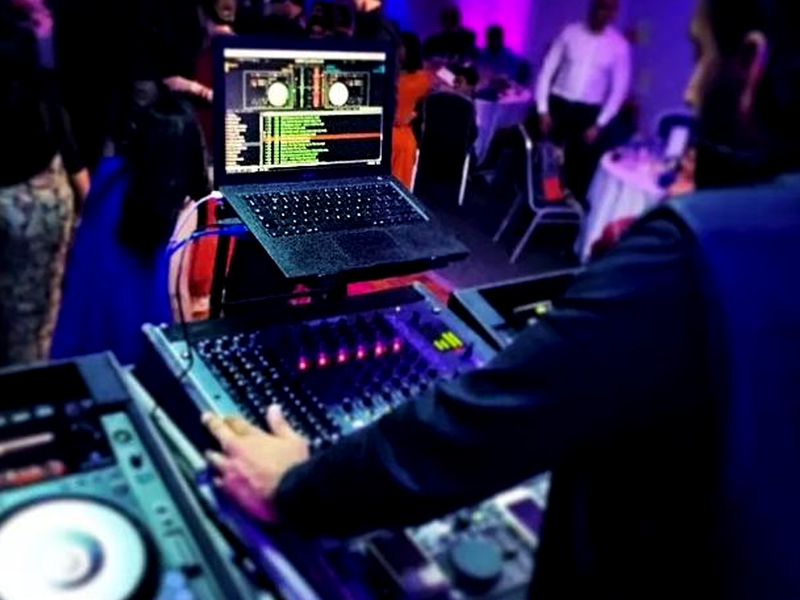 Our extensive music collection will cater for your requirements, playing the correct music that suits you and your guests. Just a quick note to say a big THANK YOU for everything you did at the wedding! 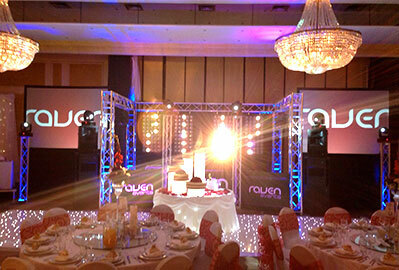 You were brilliant and everyone commented on what a fantastic DJ and ‘tune selection’ we had! 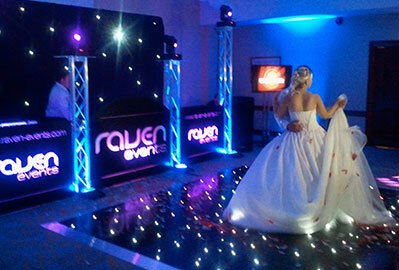 We felt your professionalism and expertise made for the perfect reception after we’d had such a perfect day…thank you!!! 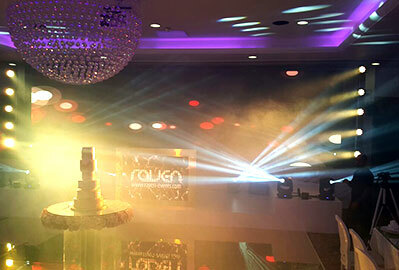 Hey Raven, thank you so much for the set you did on our wedding. It was amazing!!! Will definitely recommend you in the future. Take care! 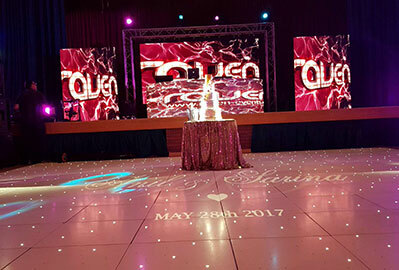 We want to thank you for the wonderful job you have done at our wedding. The way you took our idea’s and put it all together was great. 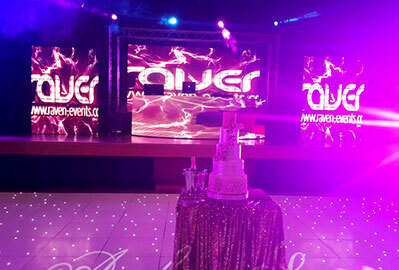 Everybody enjoyed themselves… Thank you again for making this special day so perfect and memorable.